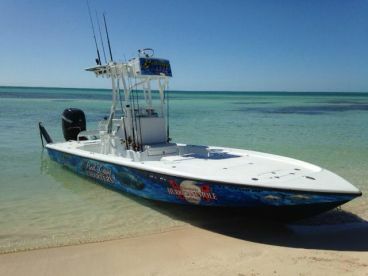 Chaser Key West runs fly and light tackle fishing tips in the productive Key West as well as the Lower Florida Keys. 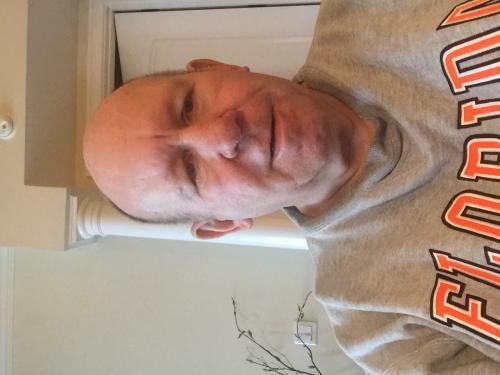 The man behind the charter, Captain Mike Wilbur, is an experienced fisherman who can cater to novice and pro anglers and help them get the fish they want. 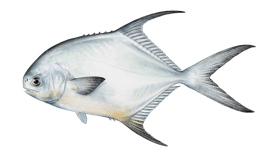 With Chaser Key West, it’s not just about the chase, but also understanding how fishing works. 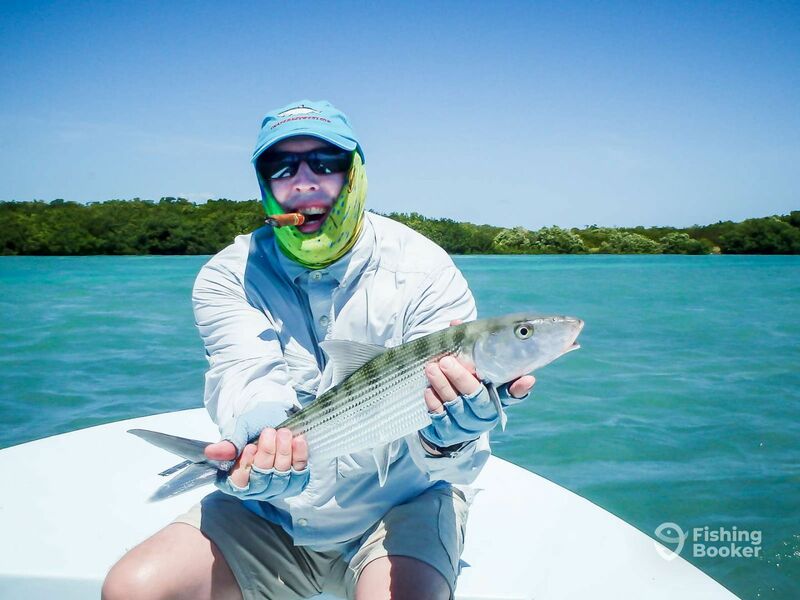 You will target some of South Florida’s favorite inshore quarry, including Tarpon, Bonefish, Permit, and many other species prowling the area’s flats and backcountry waters. Captain Mike enjoys teaching saltwater fly fishing and light tackle techniques to all of his guests. He acknowledges the importance of patience when fishing with beginners and Ol’ Salt’s alike. 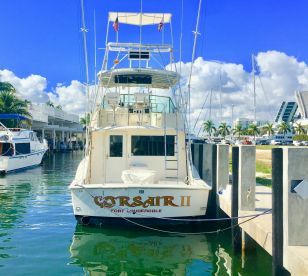 Captain Mike is the owner and operator of Chaser Key West, and has been taking people out on fishing trips for over two decades. 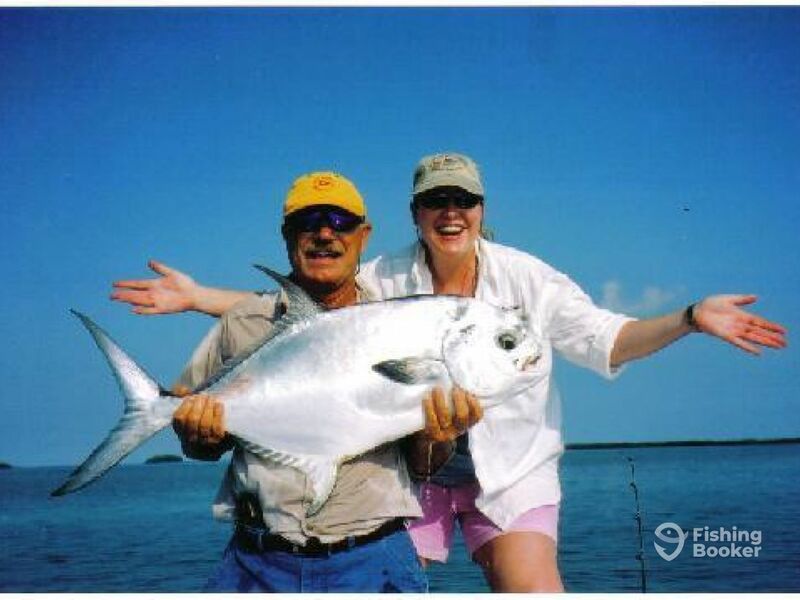 His charter has been recognized as the Best Guide Service in Key West several times. Your vessel for the day is a custom 18’ ‘Montgomery’ propelled by a single 115 HP Mercury engine, with a maximum capacity of two passengers. The boat features the standard navigational gear, including a Garmin GPS and VHF radio. The captain will provide all the equipment for light tackle and fly fishing. Mike uses a variety of rods and reels from popular fishing brands, including fly fishing gear from Fin-Nor, Tibor and Sage. Spinning tackle by Shimano is also available on board. 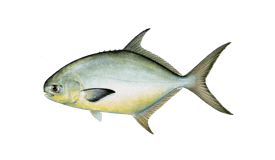 Both live and artificial bait is included - although Mike prefers using flies and artificial lures/jigs, an occasional live crab or shrimp might do the trick from time to time. 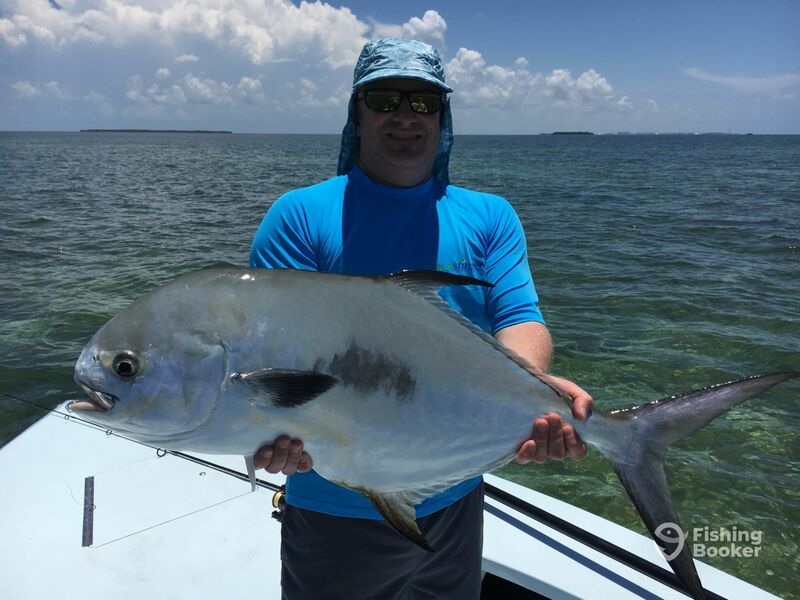 You will be fishing around flats and engage in backcountry sight casting for the likes of Tarpon, Permit, Bonefish, Barracuda, Sharks and other species (depending on the season), both on the Gulf and ocean side. Balance of trip cost to be paid directly to Capt. Mike on day of trip. It’s best to reach out to the captain when you get to town to agree on the best time for fishing. This trip will give you the best chances for a great catch since it lasts longer. Note that it's only seasonal so book your spot on the boat on time! 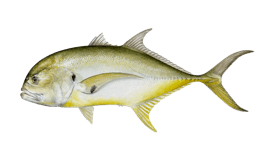 Your main targets will be Barracuda, Jack Crevalle, Pompano, Spotted Seatrout, and Permit. On this 6 hour trip, you will have more time explore the flats in search of feisty inshore species. Capt. Mike will take you around productive fisheries and show you how to use the technique properly. 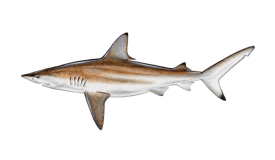 The target species include Tarpon, Permit, Bonefish, Barracuda, Sharks and other species, depending on the time of the year. The captain will supply the fishing gear and the license. You should pack sunblock, a cap, some snacks and drinks. Bring a camera. Time can vary to get the best fishing. This half day trip is great for first time anglers. Capt. Mike will show you the techniques and give input on how fly fishing works. 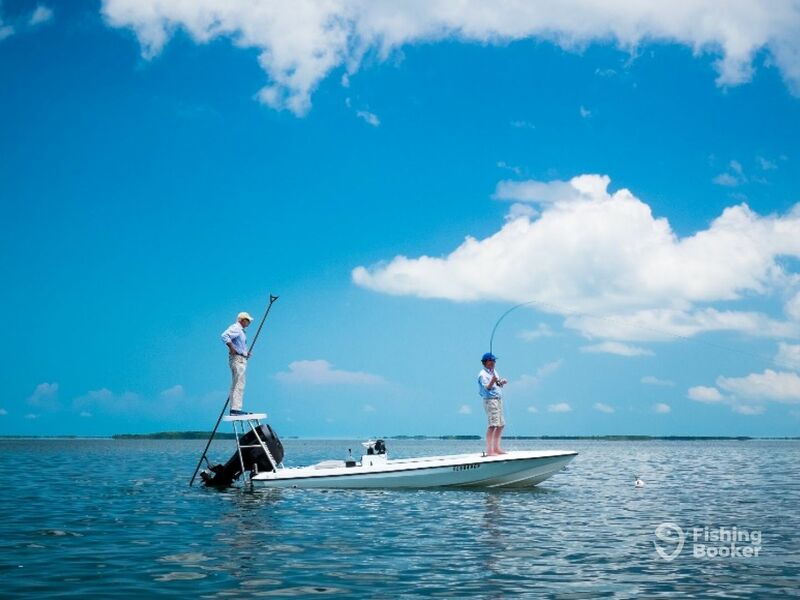 He will take you around the flats to target the likes of Tarpon, Permit, Bonefish, Barracuda, Sharks and other species (depending on the season). The captain will provide the fishing gear and the license. You should pack sunblock, a cap, some snacks and drinks. Bring a camera to make nice memories of your trip. 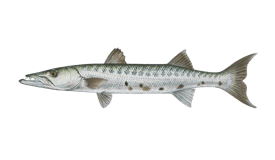 The departure time can vary to allow the best fishing. Montgomery Custom 18 (Flats boat) originally built in 2000, and restored in 2015. Powered by a 115HP Mercury 2018 engine, with a maximum cruising speed of 50 knots. 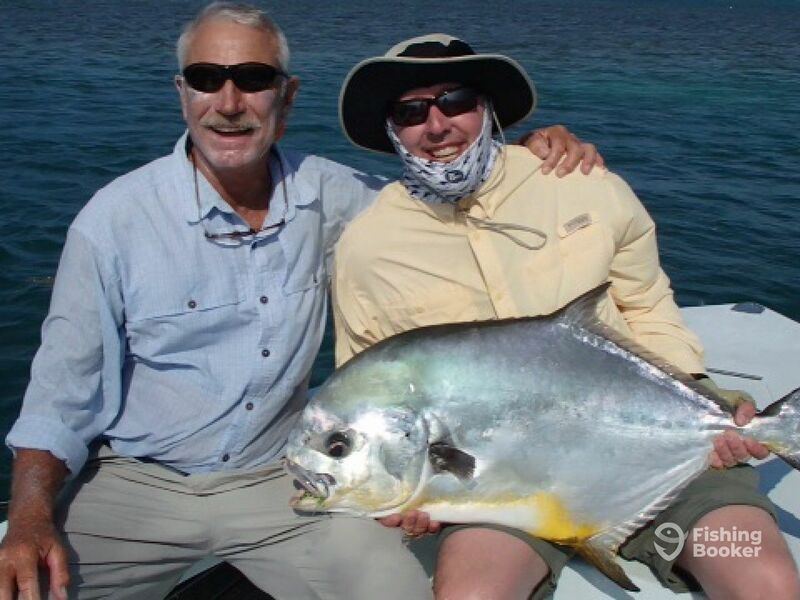 Key West has been Mike's home since the early 70s, light tackle,fly fishing and guiding has been my only adult job. I bought my first fiberglass fly rod at Western Auto Hardware when I was 12. Smiling every day at the office, the Gulf of Mexico and Atlantic Salt Flats of the Lower Florida Keys and Key West. 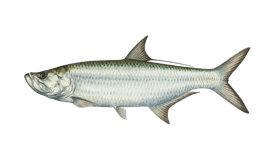 Fishing for the worlds great inshore game fish, Tarpon, Bonefish. Barracudas, Permit, Sharks and Pompano. 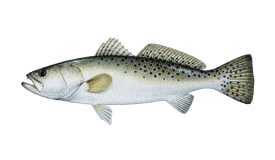 Instruction in Saltwater FlyFishing, patience for the beginners and experience for Ol' Salts. 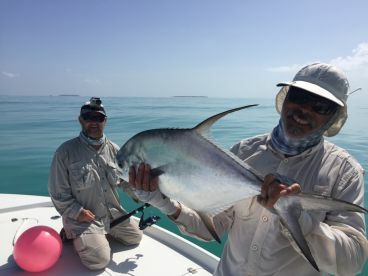 While we caught many of the species on the flats, Captain Mike had an entertaining way to share his experiences with fishing in the Keys and British Columbia as well as the art of flats fishing. A must do if you you like the smell of the salt air! We look forward to our next time with Captain Mike! Herb and his buddy Rick were a ball to fish with on a tuff weather day. Lots of laughs and good stories about their careers with big Pharma. I look forward to our next trip. Herb and his buddy Rick were a ball to fish with on a tuff weather day. Lots of laughs and good stories about their careers with big Pharma. I look forward to our next trip. Gilbert thank you I enjoyed fishing with you also hope to see you next time your in town. 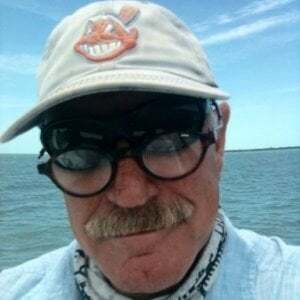 Mike is the most experienced guide in Key West with over 40 years of experience; this guy knows his stuff. 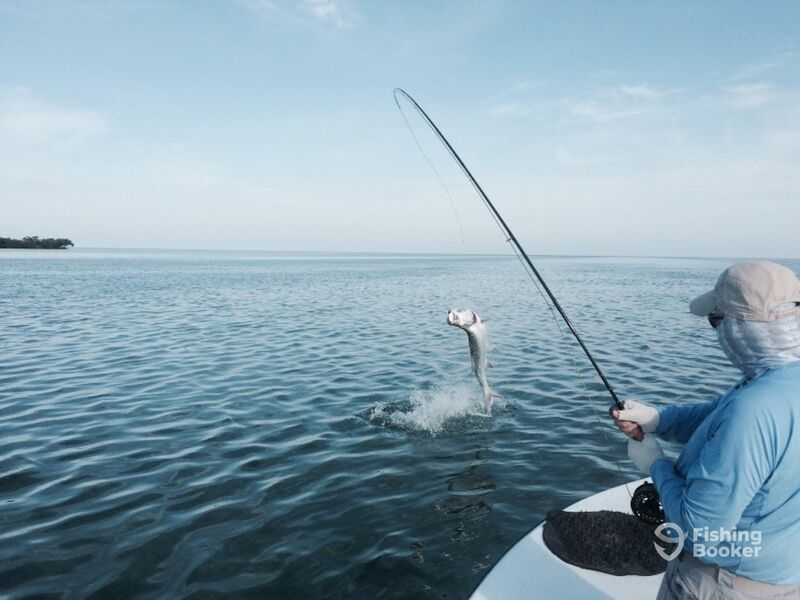 Many guides stake out in approximate areas where they believe the tarpon will pass and they do this with varrying success. 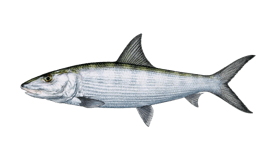 Mike, however, thinks like a fish and figures out quickly by observing the tides and the structure of the bottom how, where and why the tarpon will pass. 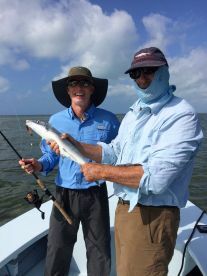 Consequently, we had success in jumping a large tarpon and even caught an aggressive bonefish after casting to 3 tarpon moving out of a channel. Mike’s boat is clean and is of a good enough size to keep fishers stable on board when staked out. He has a lifetime of experience and a million great stories. 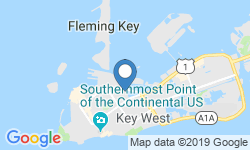 When looking for a Key West guide, always start here. Thank you Leon we had a great push of Tarpon with that new moon and after 15+ years of fishing with you, I even understand Quebec Qua ! 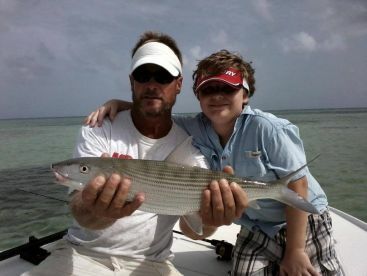 I’ve been a life-long fisherman but never had the chance to go flats fishing and catch a bonefish until I hooked up with Captain Mike recently. 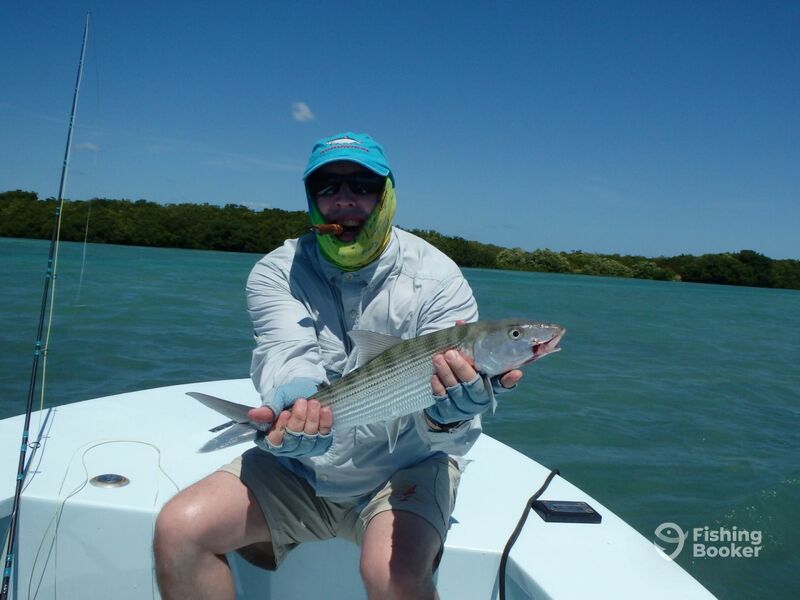 The weather was a bit off, as the wind was blowing pretty good, but Mike’s skiff is awesome and we were able to hook a couple of nice fish including my first bonefish. I’ll always remember it! to hook 2 Bonefish on “ guess “ casts and landed the smaller of the two. My son and I went out with Captain Mike and had a wonderful experience. He is totally professional, finds fish and has many great stories. We asked to find Barracuda and shark and caught both. 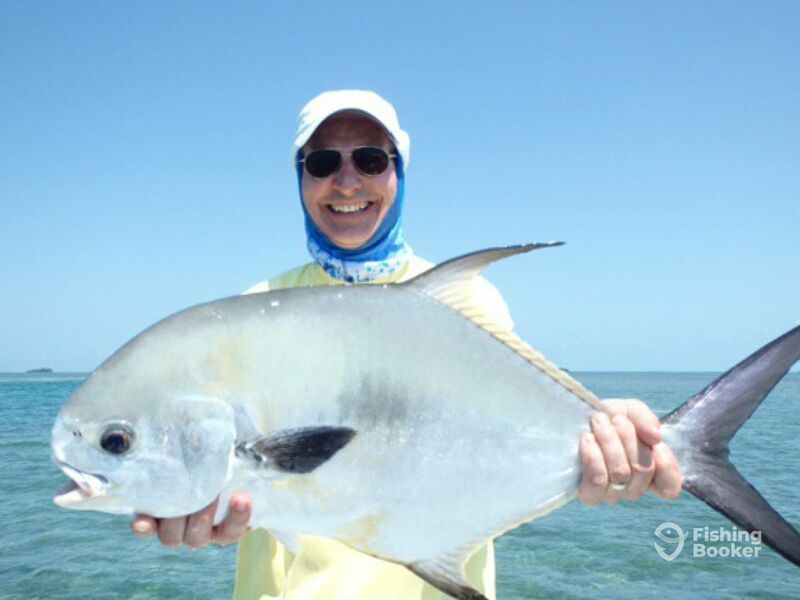 For a great day of fishing go with Captain Mike. trip, laughs and good fun. Beautiful day and hope to see them again soon.